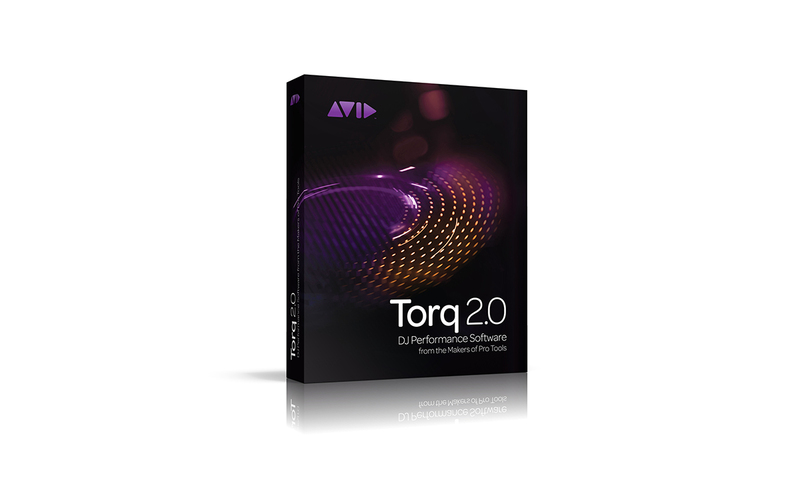 While M-Audio will continue to field questions about TORQ software, we will no longer promote or sell TORQ software globally. 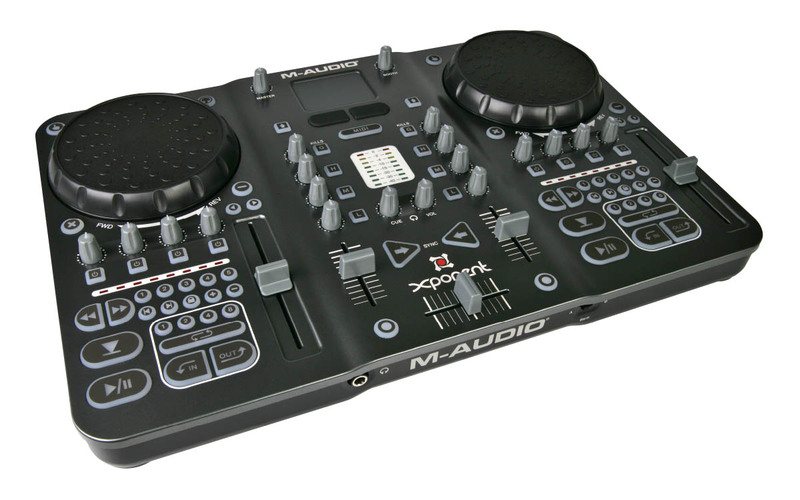 We encourage TORQ customers, as well as all customers interested in DJ products, to visit m-audio.com, akaipro.com, and numark.com to learn more about our premium DJ products and brands. For more information please contact torqsupport@inmusicbrands.com. 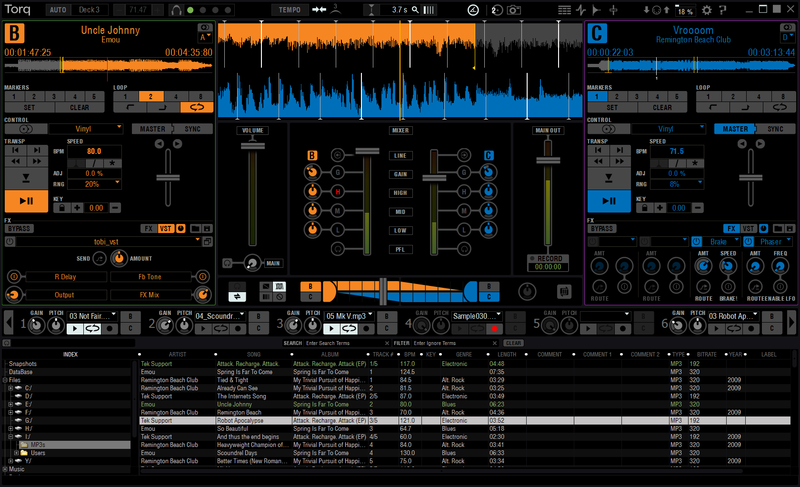 To visit the Torq User Forums click here.